A little bit country, a little bit rock-and-roll. 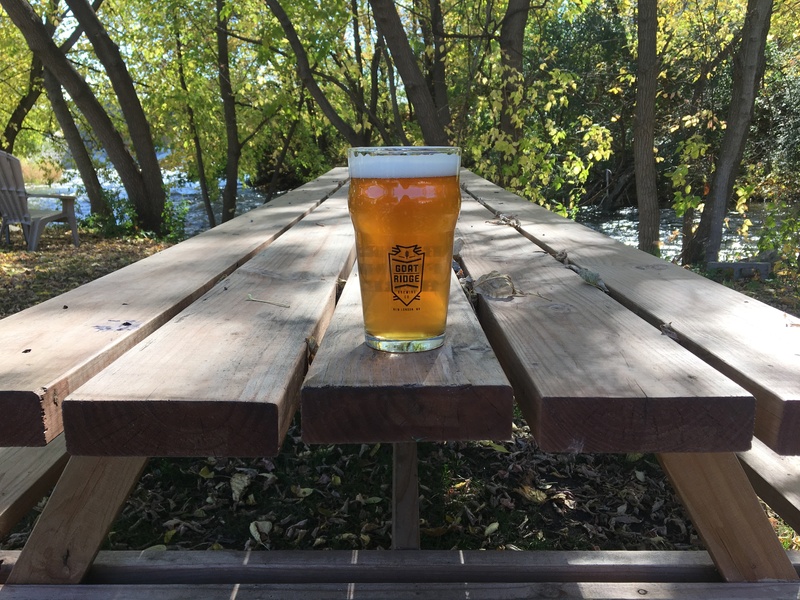 ​Our taproom looks out onto our expansive riverside beer garden and outdoor stage. 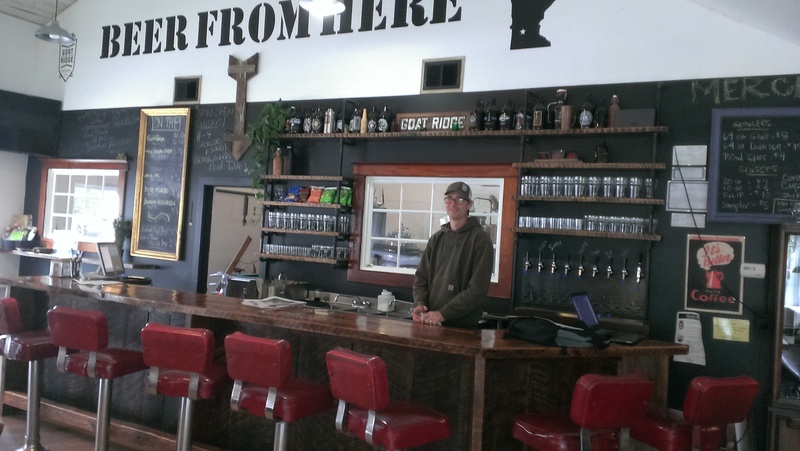 Inside you will find nine unfiltered craft beers on tap, as well as cold-press coffee and house-made sodas. We have plenty of space for you at the bar where you can rub elbows with the friends and characters that define the spirit of GRB. 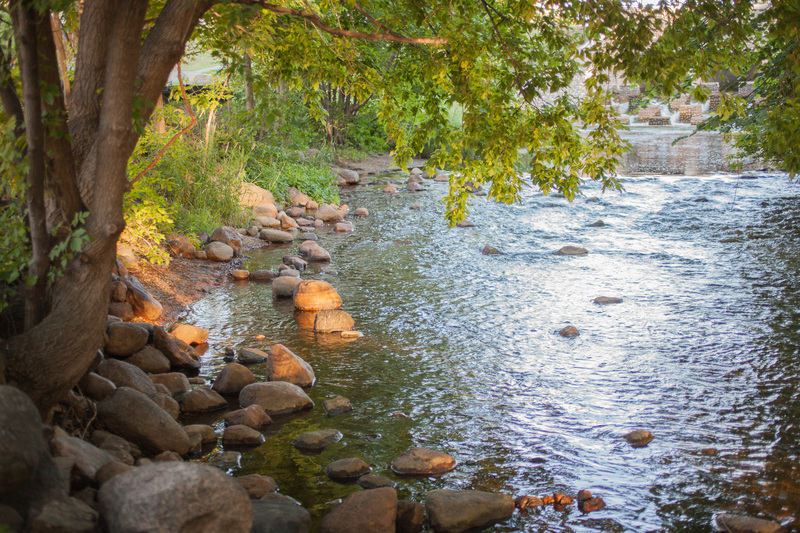 Grab a board game and pull up a chair – our taproom seats 35 and offers beautiful views of the dam and the Crow River. A low-brow, high-end community space. The ‘back room’ at GRB is a smoky-walled retreat for hushed conversations, community gatherings, and special events. The shadowbox features unique, immersive events that bridge the gap between performance and participant. 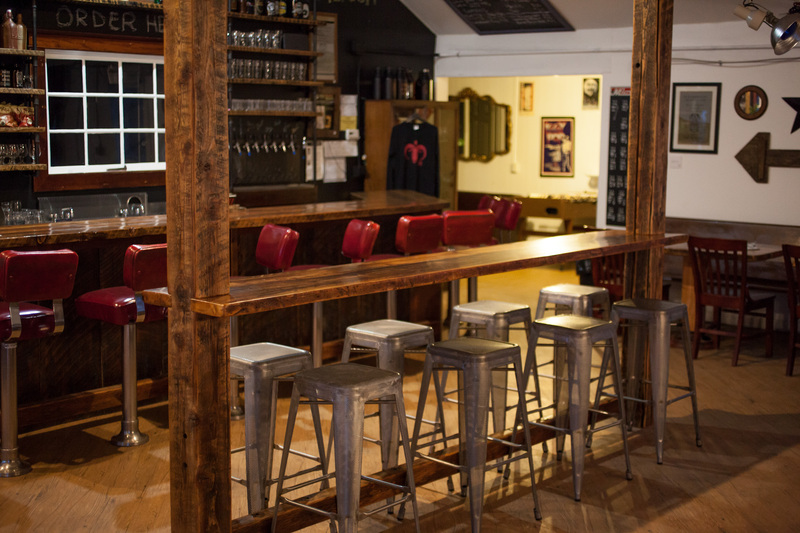 It’s also the perfect space for your private event with a dedicated bar, restroom and garden space. Contact goatridgeinfo@gmail.com to visit about possibilities. If Josh’s beer is the blood in GRB’s veins, music is the heart. We curate some of the best original sounds from around the Midwest and beyond, serving them up in a venue that is both small-town sweet and city-grit. GRB warms up Minnesota winters with rock-the-house-revelry in our taproom (seriously, folks, a rock show at GRB is something you will never forget) where dancers share the floor (and sometimes the mic) with the bands that are sending their feet flying. 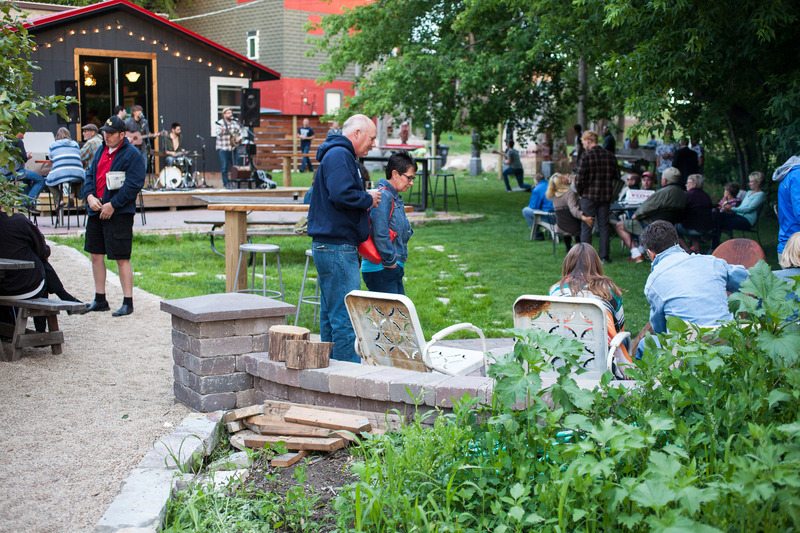 As the beer garden comes back to life in the spring, shows move to our outdoor stage where music lovers of all ages find their frequency amidst a flowing river, dappled shade, and a roaring fire. 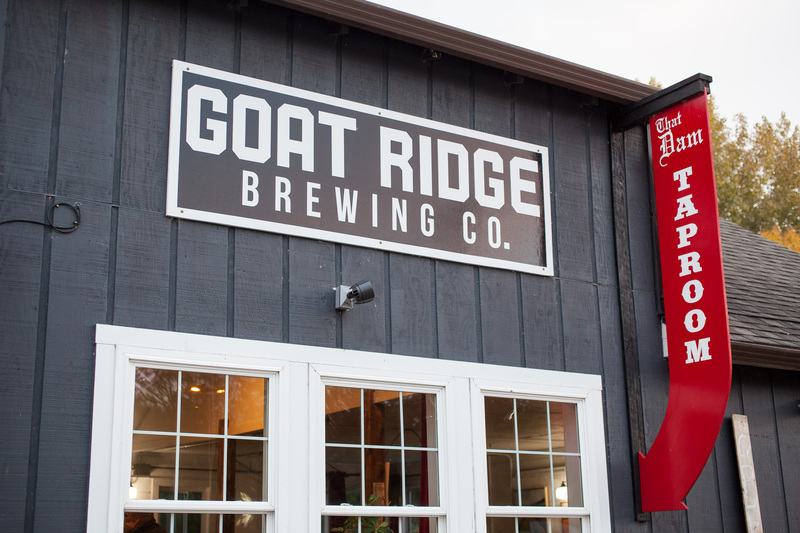 Bring in your own food or plan a catered event at Goat Ridge! Please contact us if planning a large event so we can make proper accommodations.